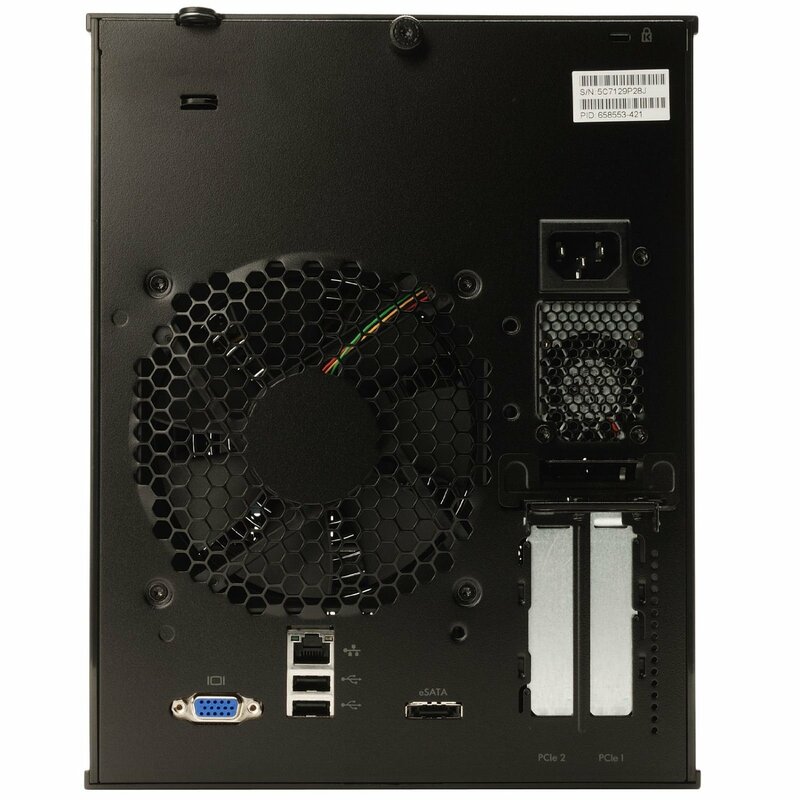 Here is my “NAS Killer” build specification, this build is very flexible and can be customised for a number of different uses to suit your individual needs, from a basic home NAS to a fully fledged media server and everything in-between, and at half the price of the ‘off the shelf’ alternative. The Good: Superb build quality, small chassis, low power consumption, easily upgraded, flexible use, affordable. Notes: You can pick up the slightly older N40L for even less £236.64. 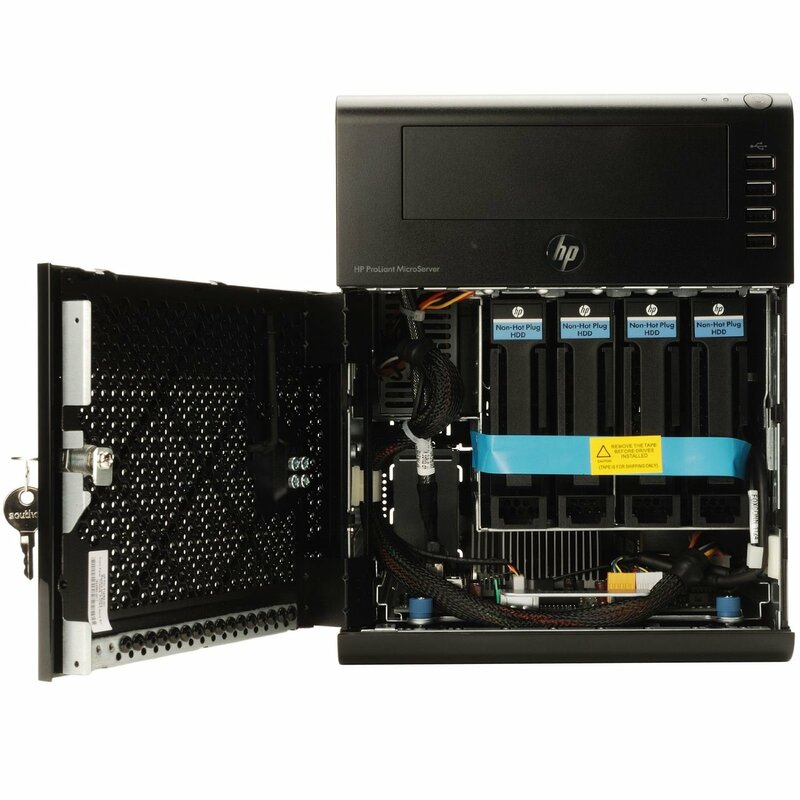 Shop around and you can get some great deals on these HP servers new and second hand. If buying new wait for the cash back deals, you can save significantly. If you need more storage you can install x6 HDDs using a modded BIOS. The additional 2 HDD’s replace the optical drive bay, one using the optical drive SATA connection and one using the eSATA port from the rear of the unit. The Good: Designed specifically for NAS usage, reputable brand and energy efficient. FreeNAS – Based on FreeBSD, ZFS file-system, very easy to setup and use and offers all the standard and more advanced NAS features you would expect. Memory upgrade, SSD cache and lots of HDD storage recommended. OpenMediaVault – Based on Debian Linux, more media server orientated but still offers all the standard NAS features. Nice web management interface. Consider the optional video card for direct streaming. 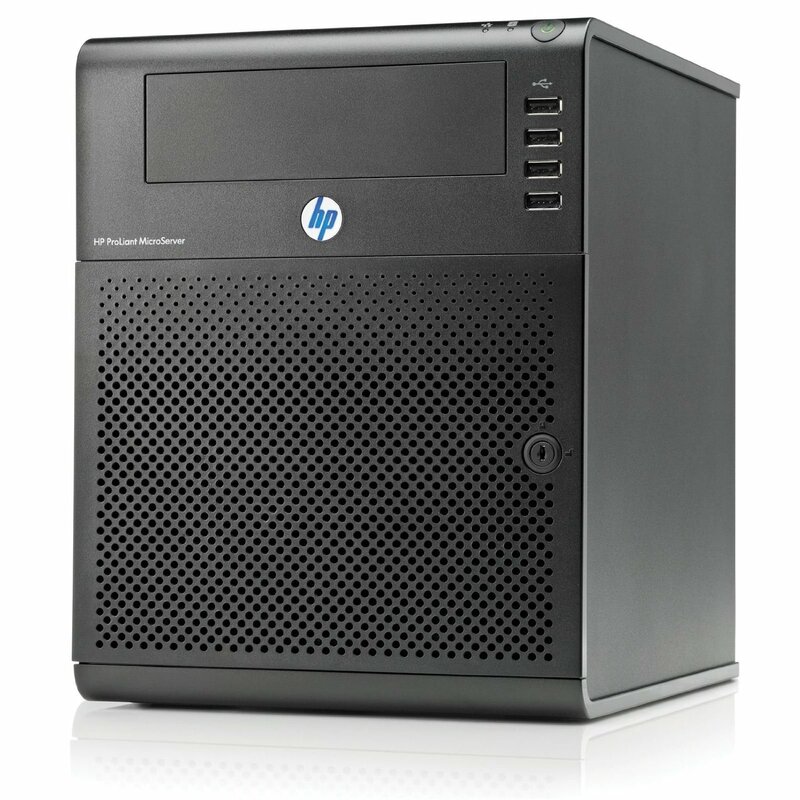 Windows Server / Home Server – The base build with a four HDD’s and DVD/BD Drive makes this a perfect low powered always on WHS box. Backup all your home PC’s and access your files from anywhere. Synology (XPEnology) – Synology are in my opinion the market leaders in home and small business NAS products. The DiskStation software is what really wins it for me. XPEnolgy gives you the software without the cost.